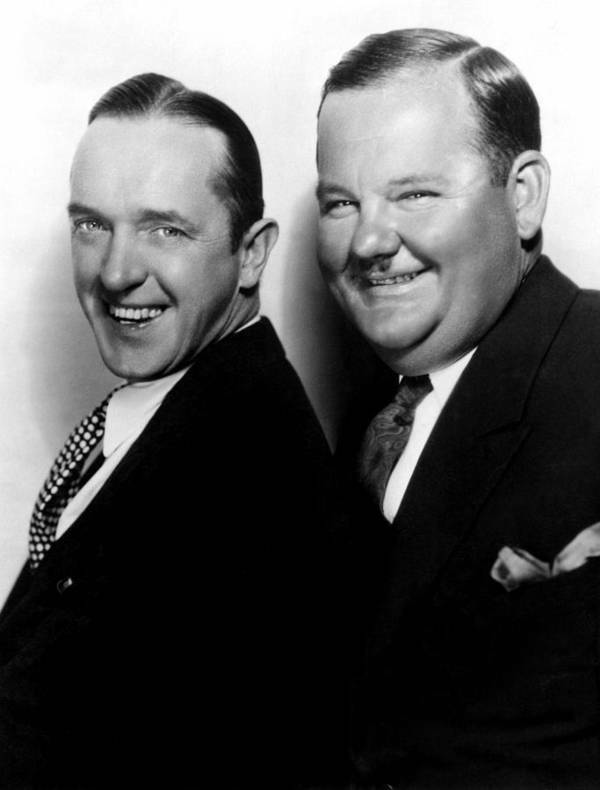 ... Hardy had simply shaved his mustache and Laurel had grown one, to appear as each other.) 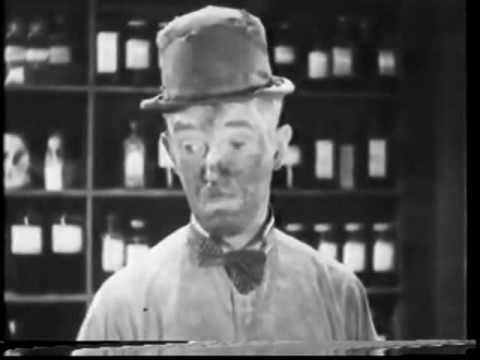 See here. 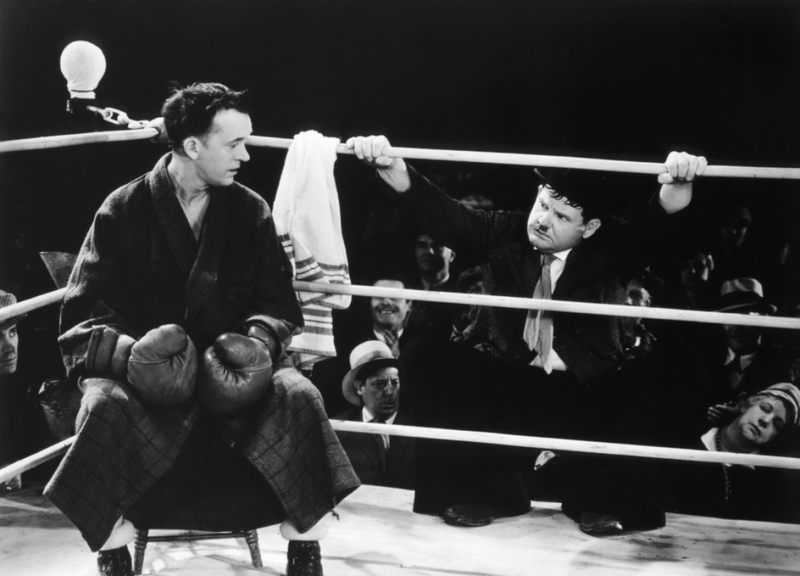 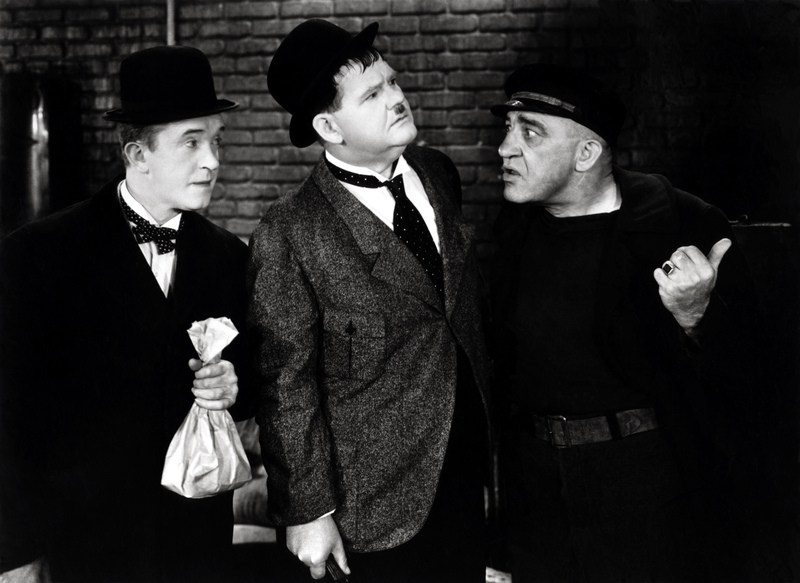 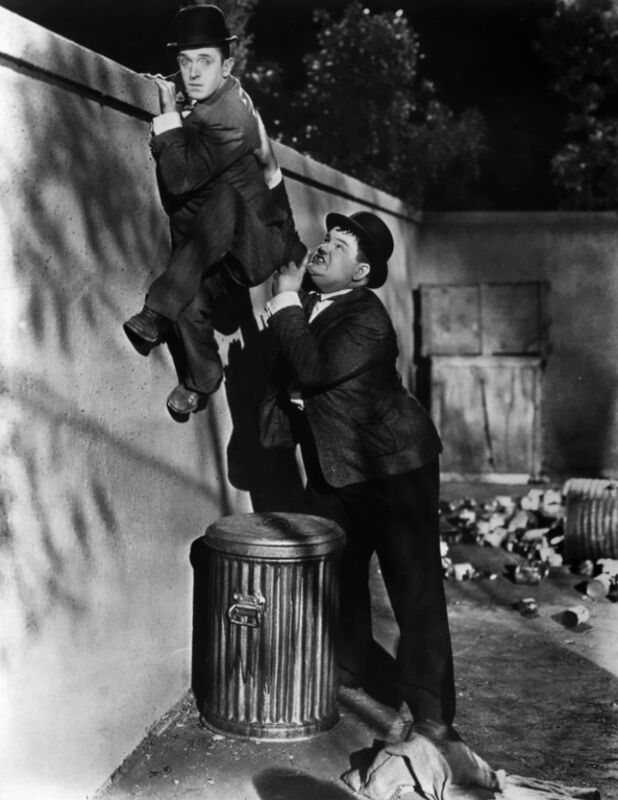 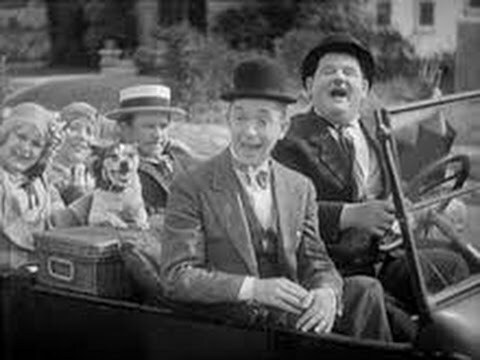 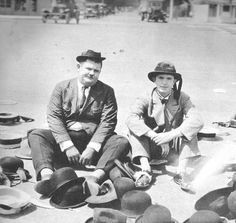 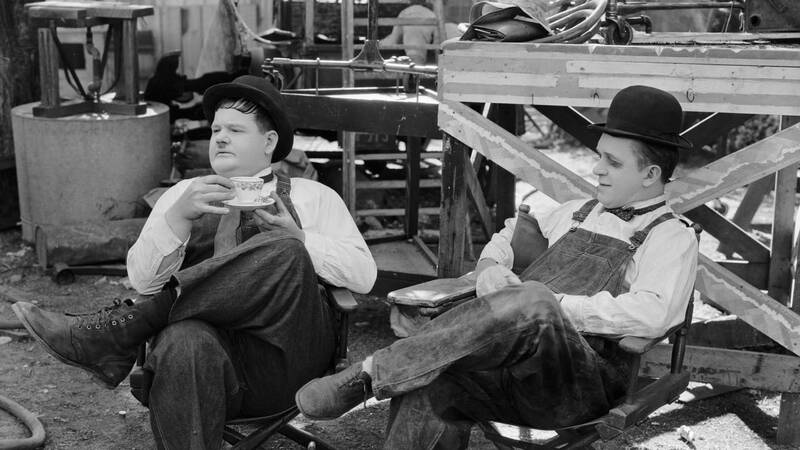 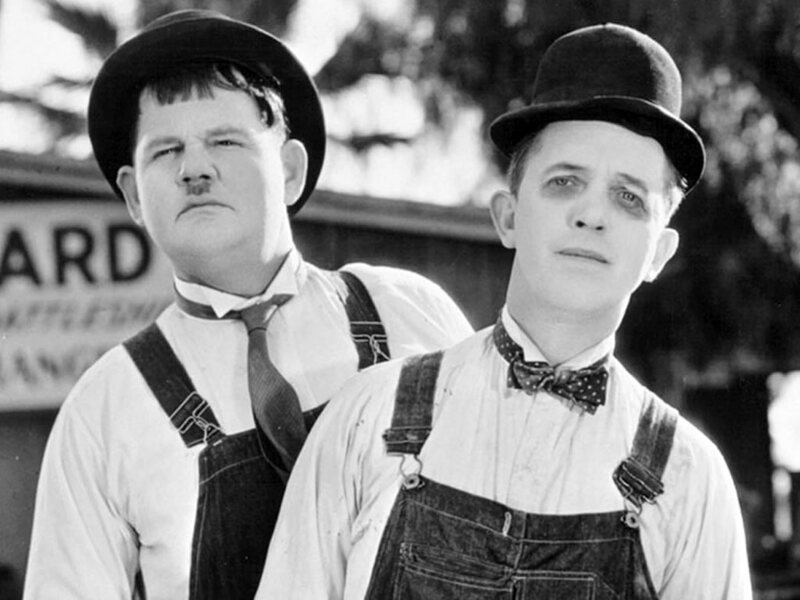 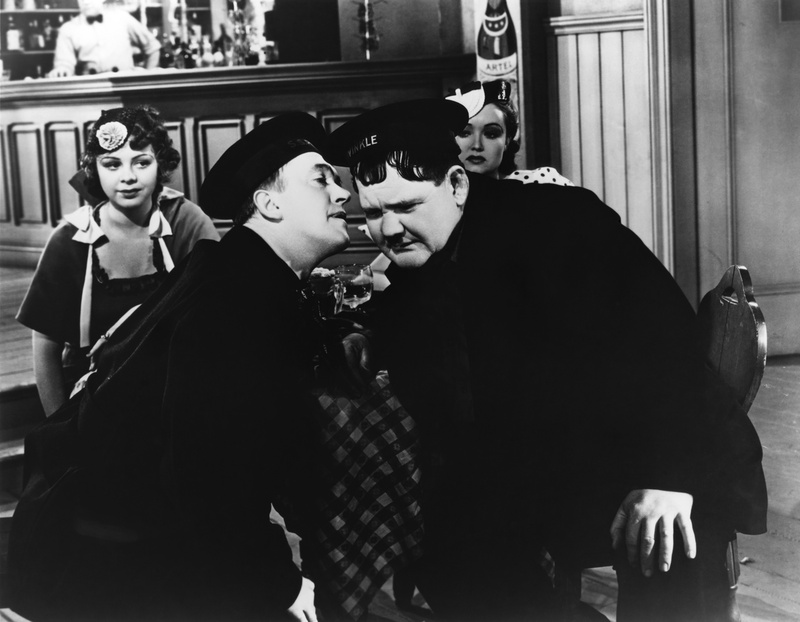 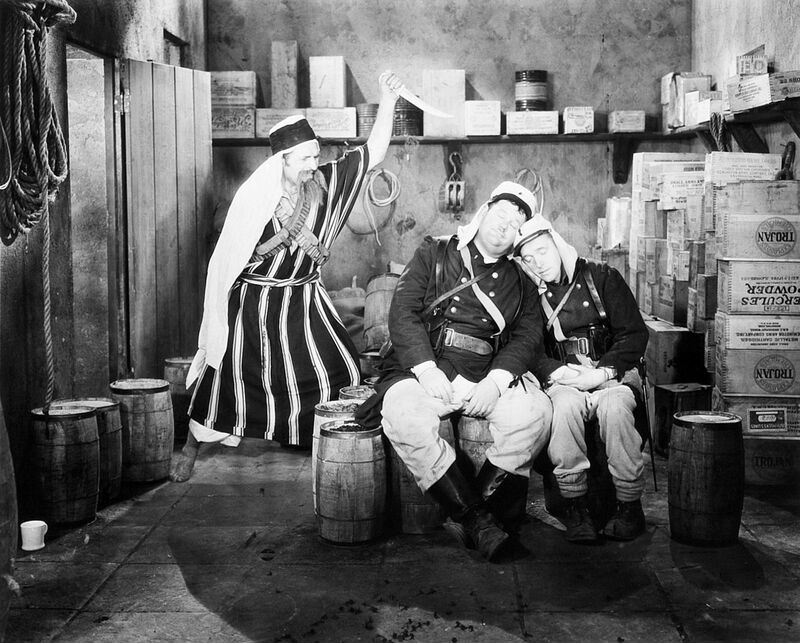 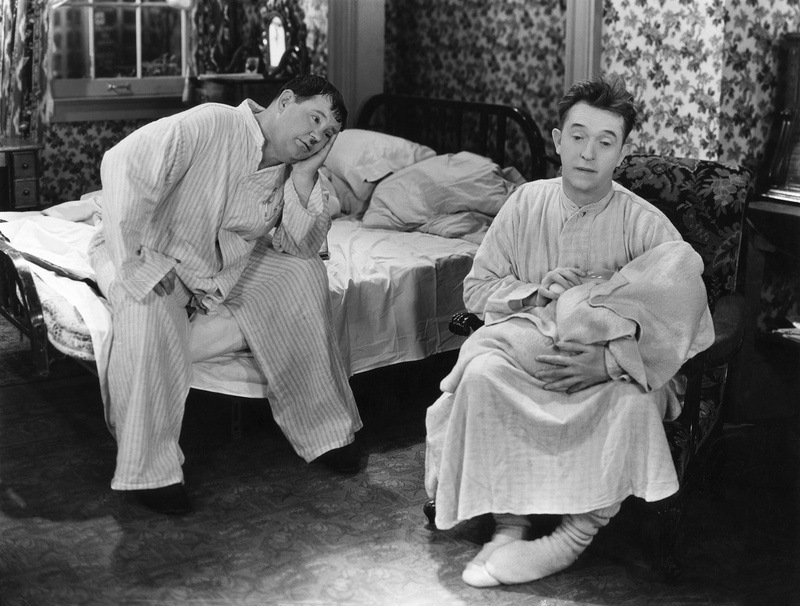 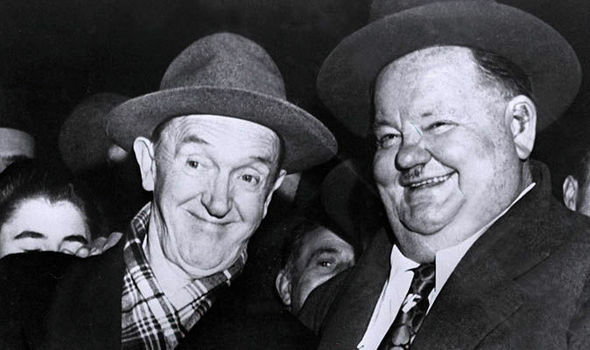 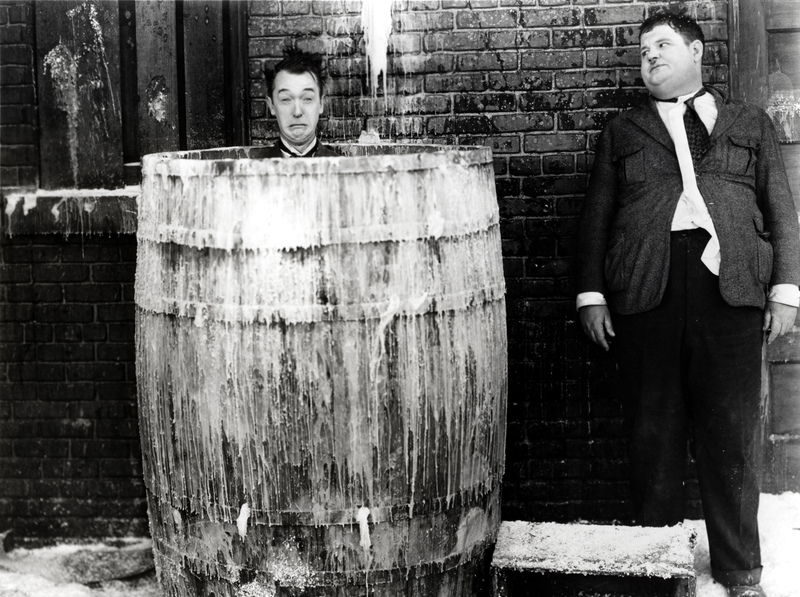 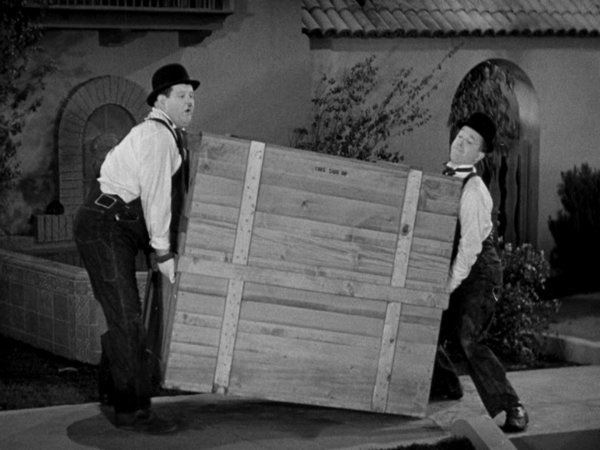 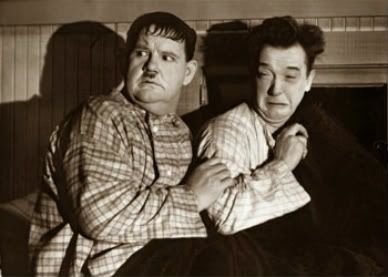 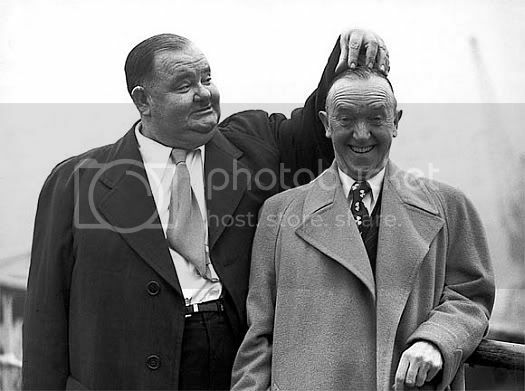 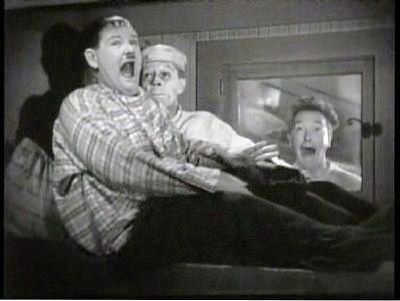 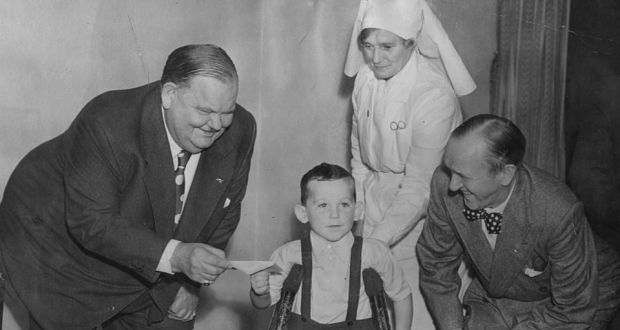 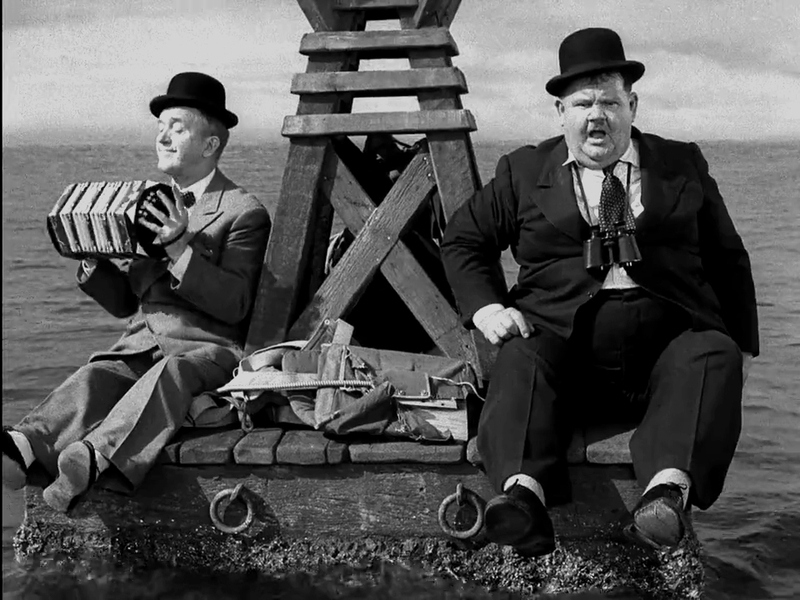 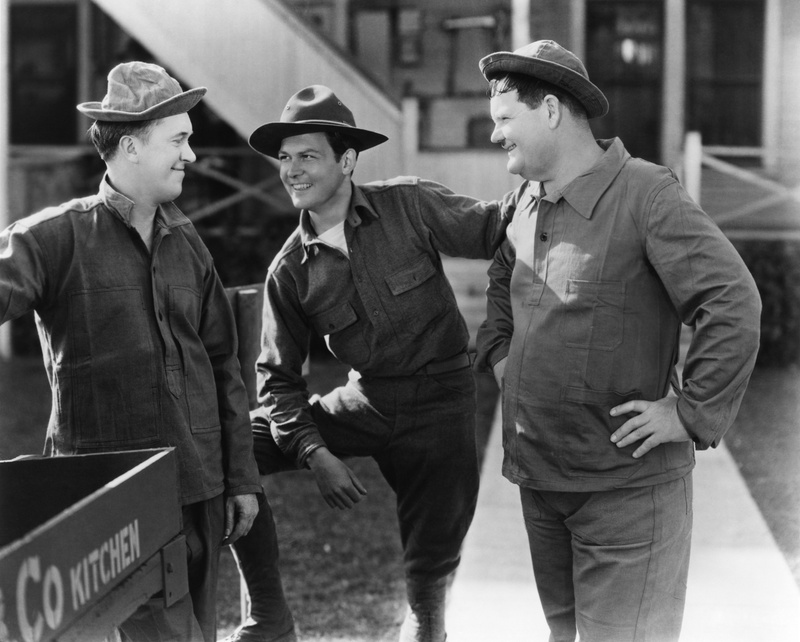 1932- Stan Laurel, with a blackened eye, and Oliver Hardy during a break in the filming of %22Towed in a Hole,%22 directed by George Marshall. 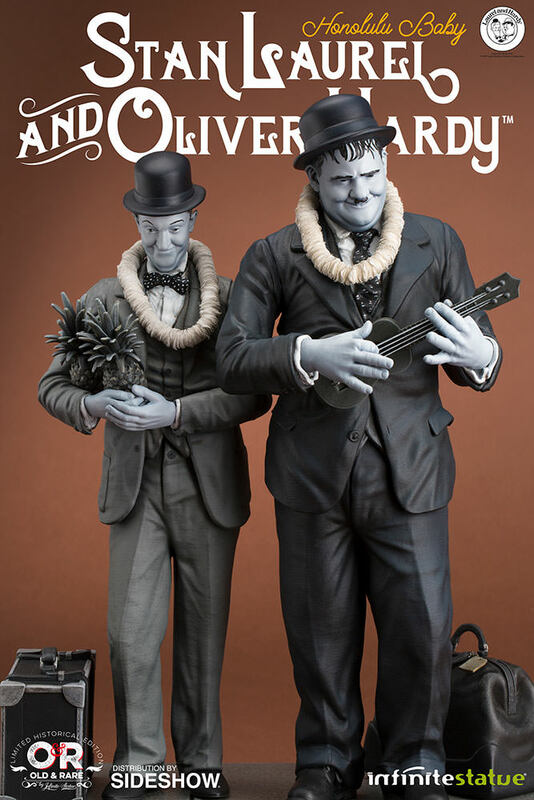 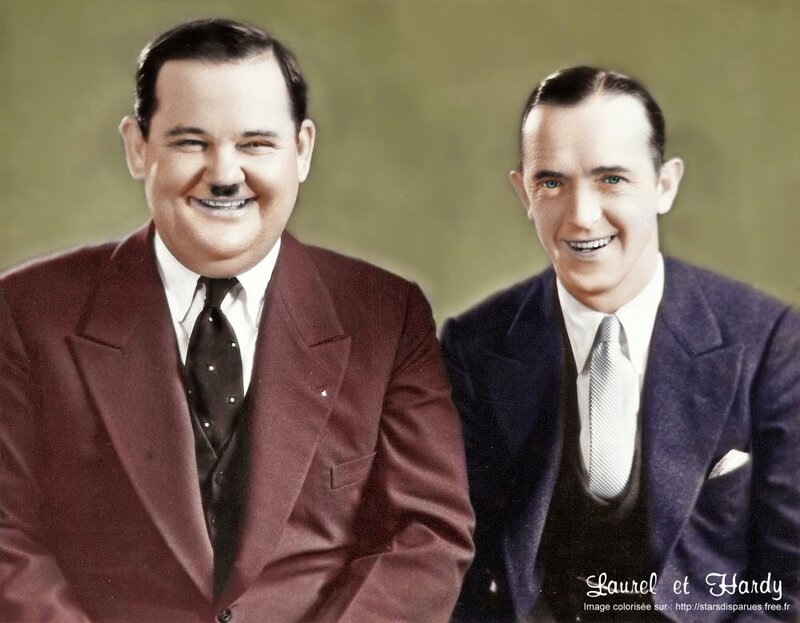 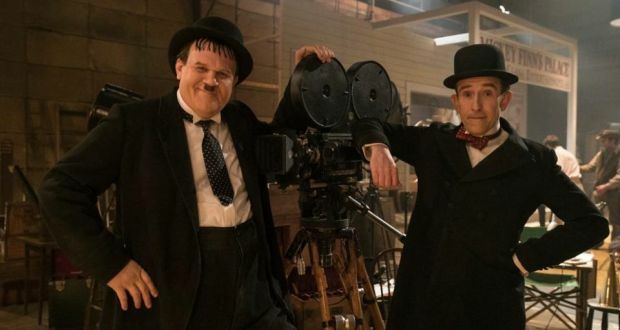 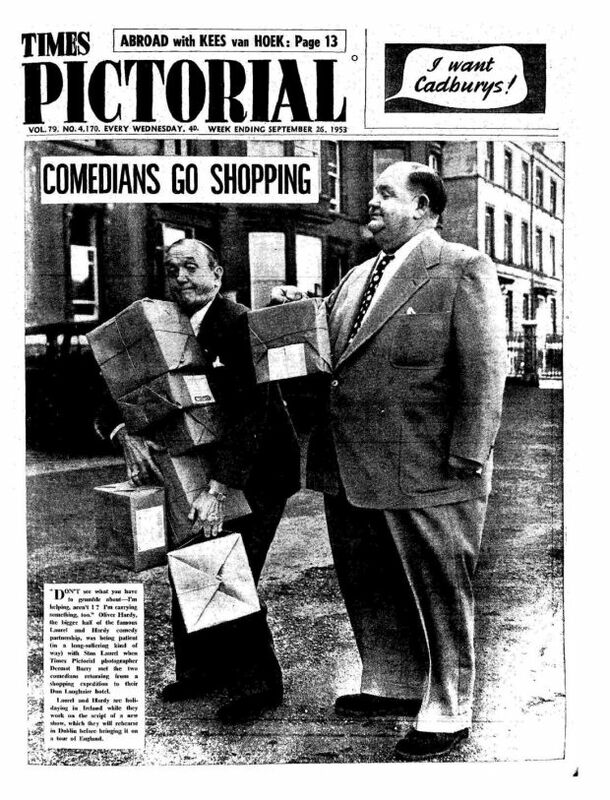 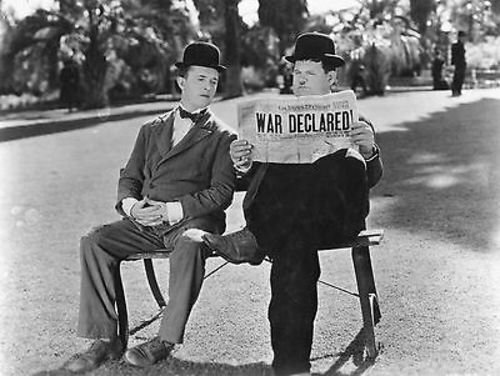 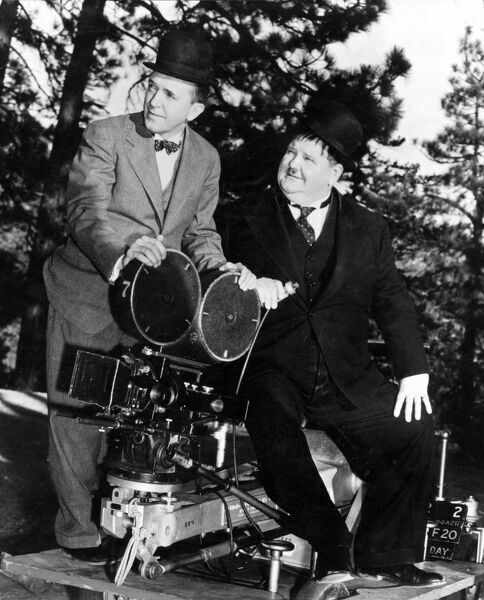 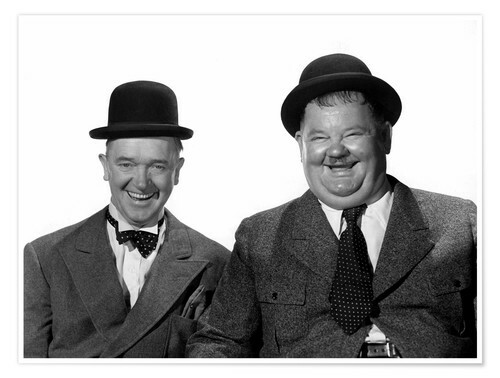 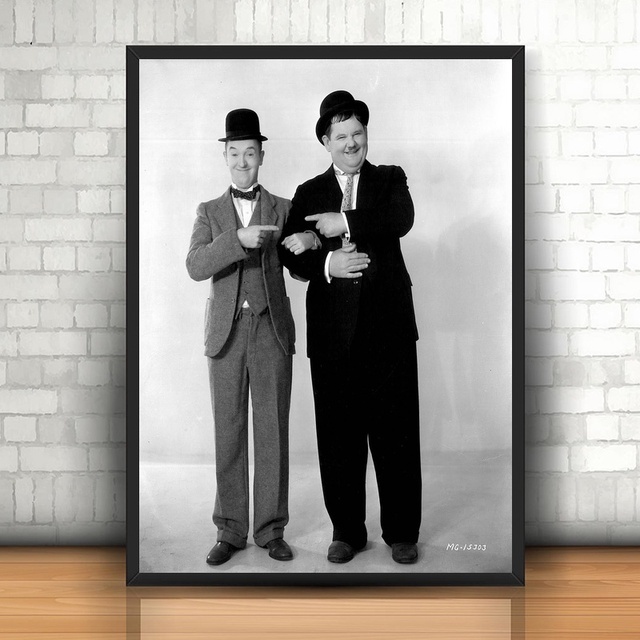 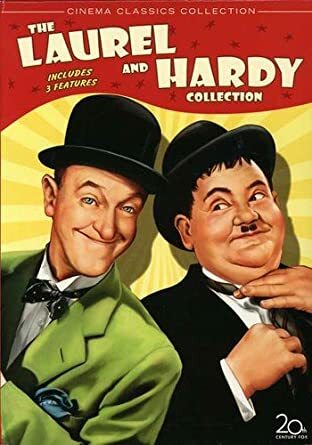 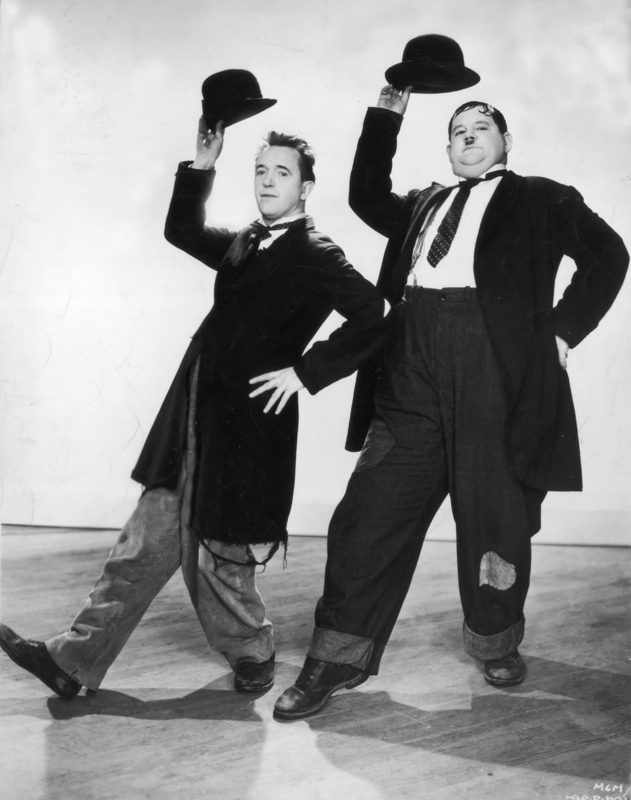 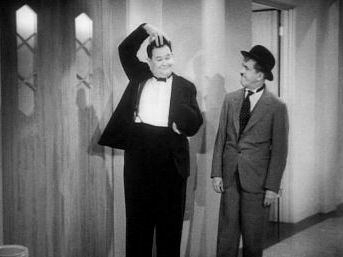 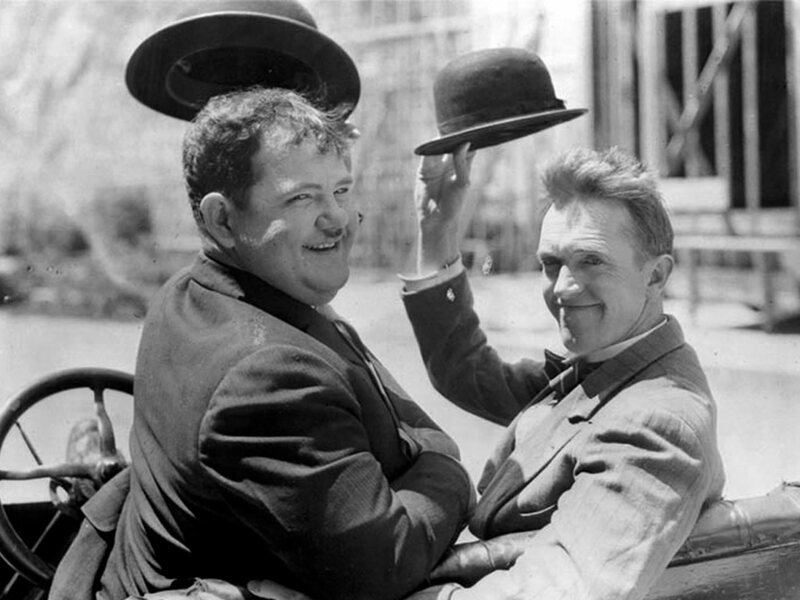 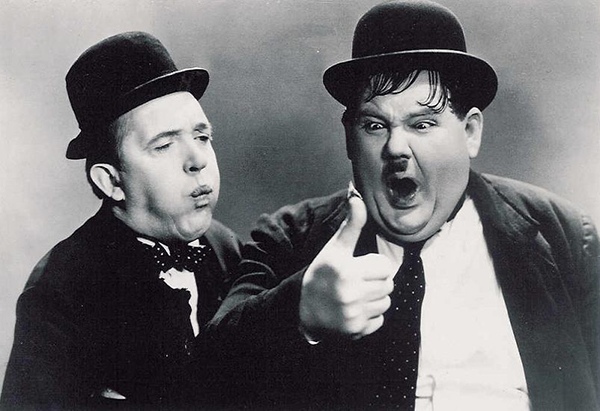 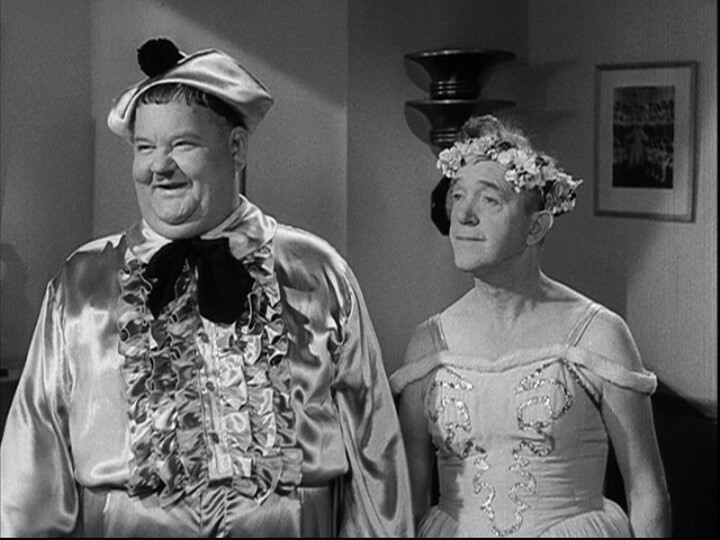 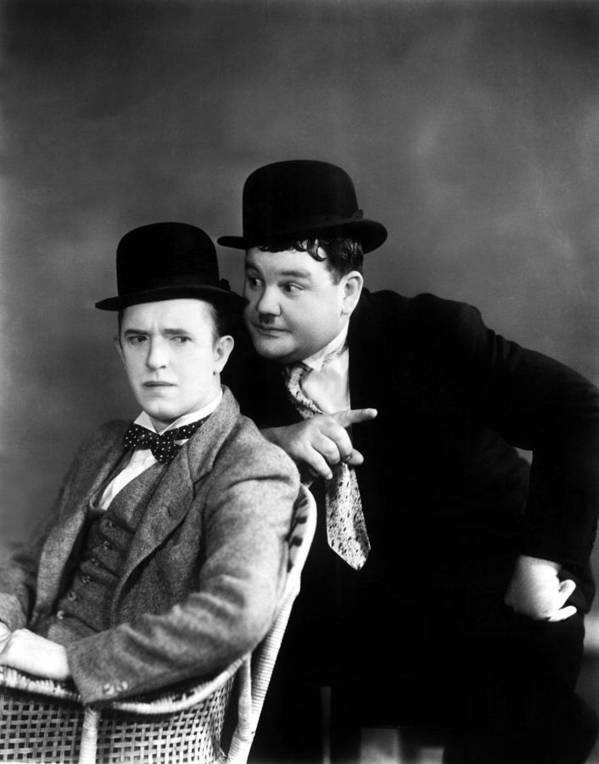 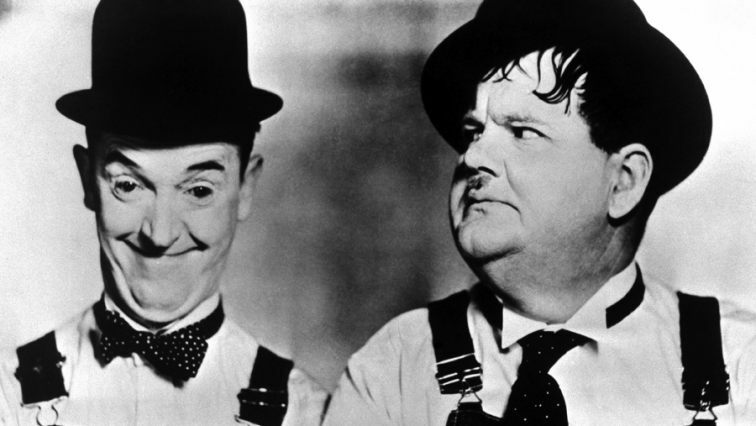 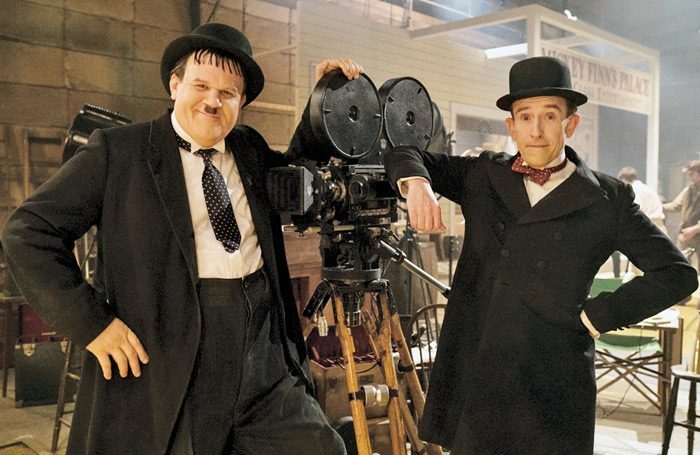 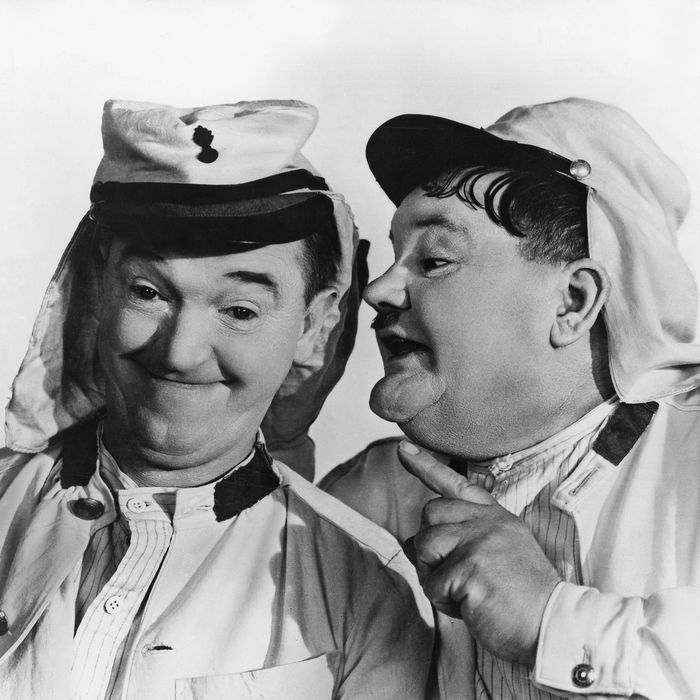 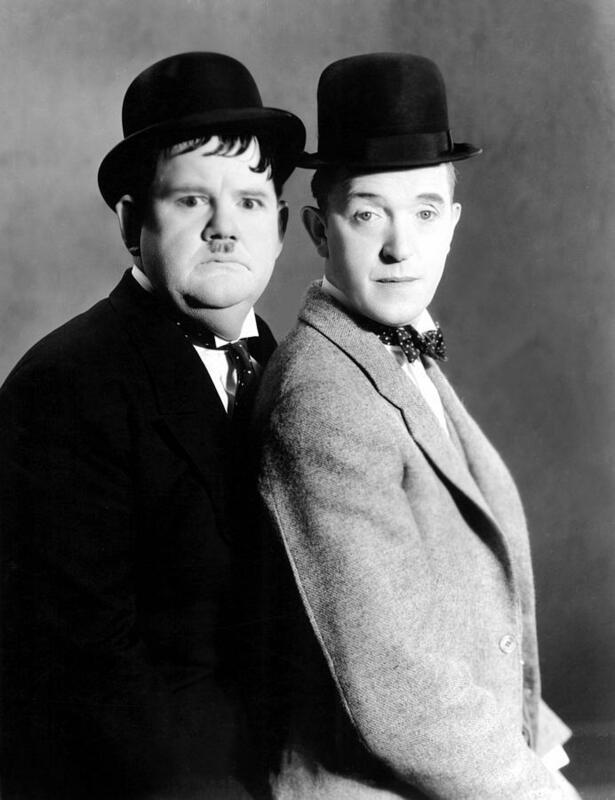 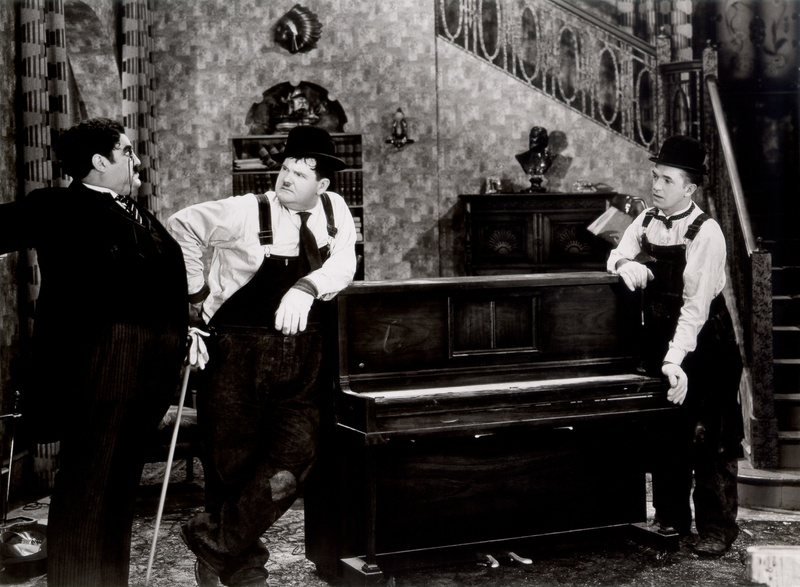 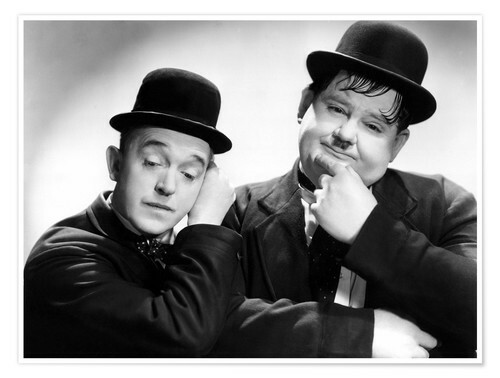 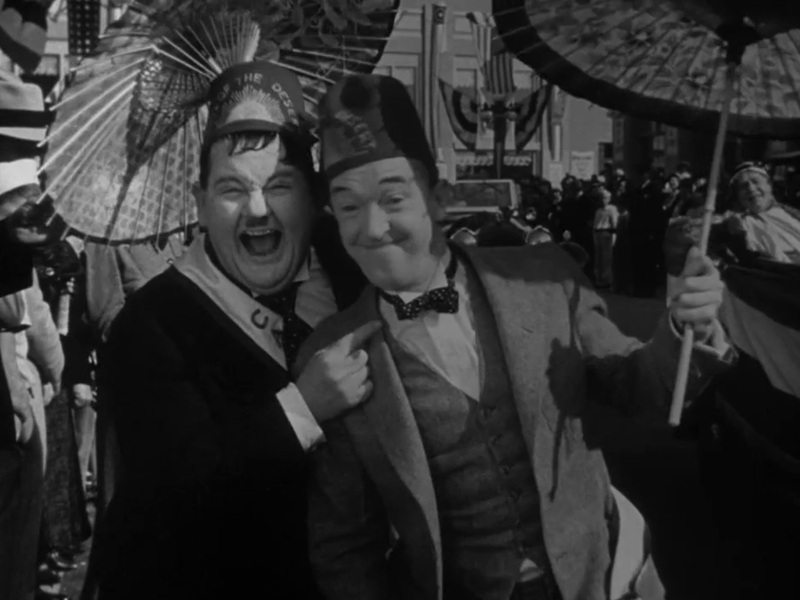 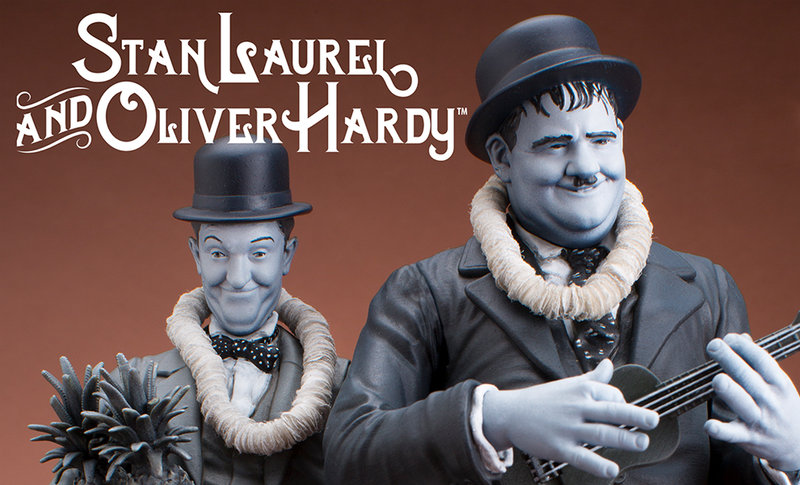 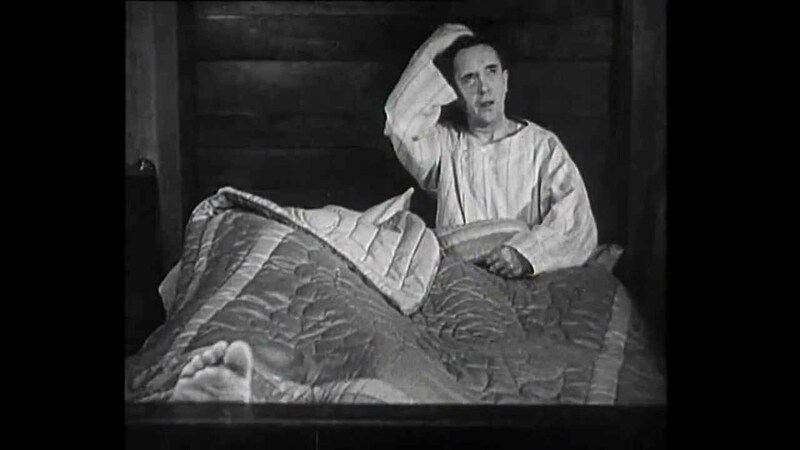 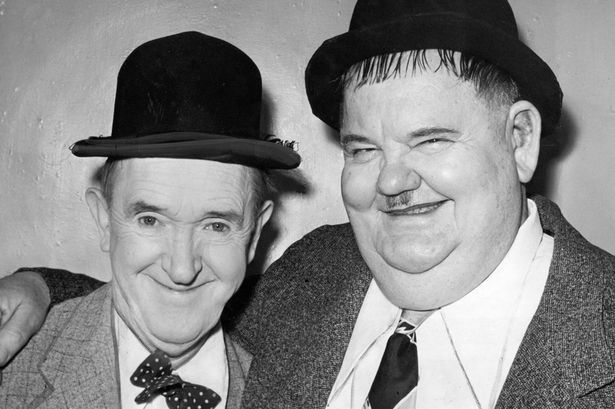 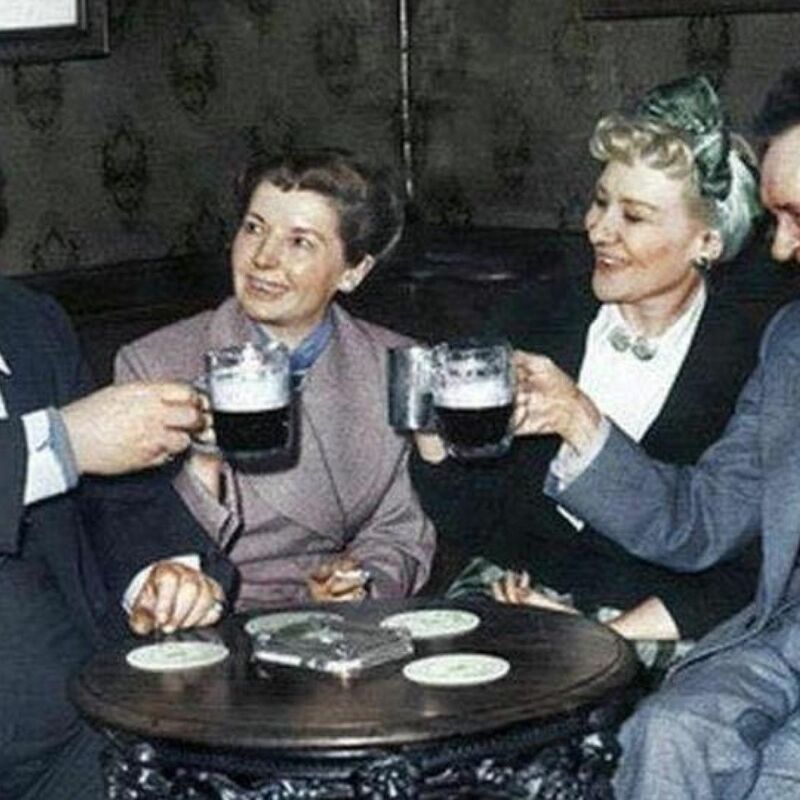 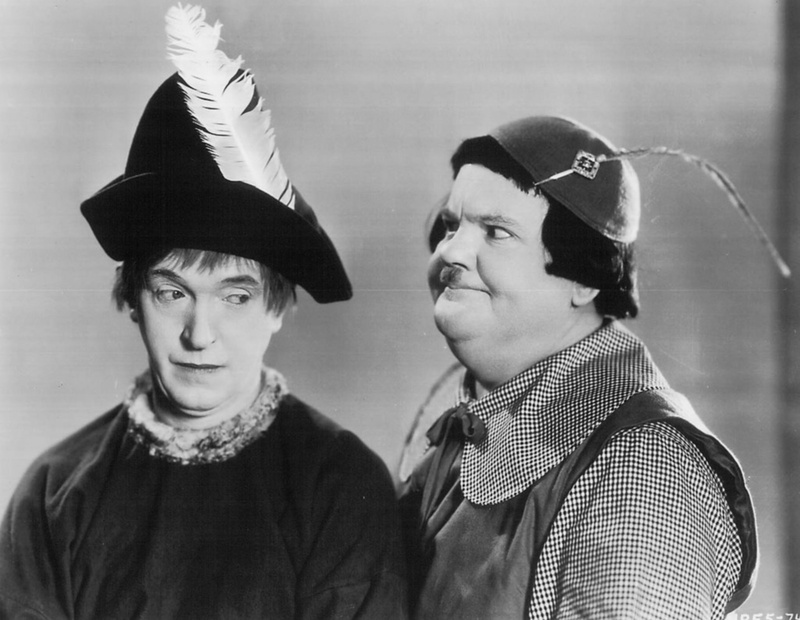 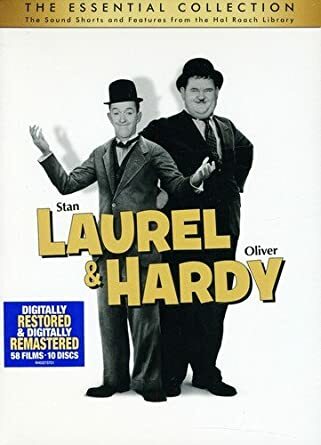 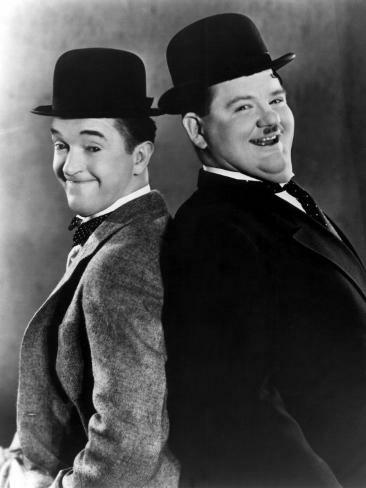 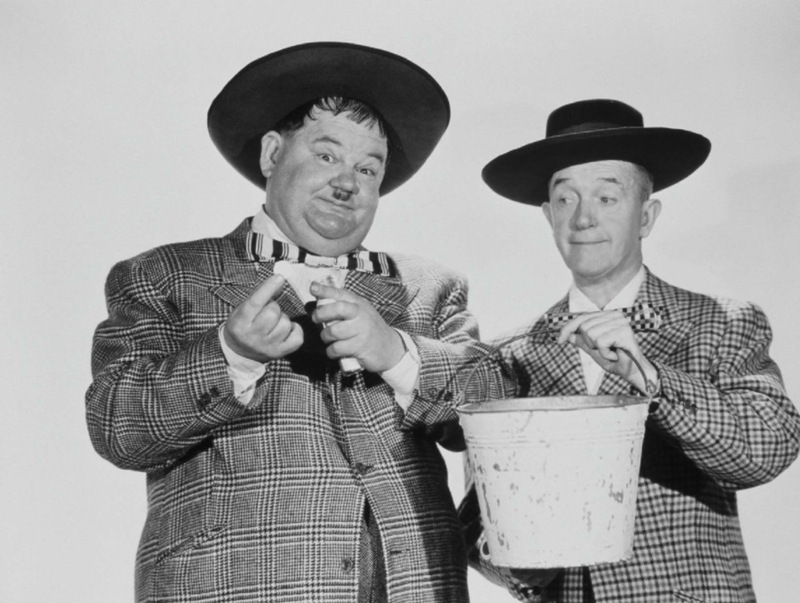 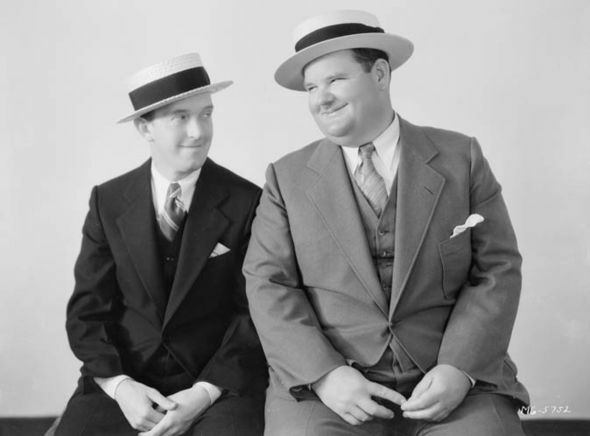 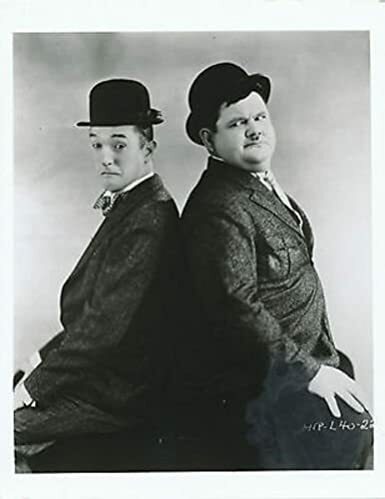 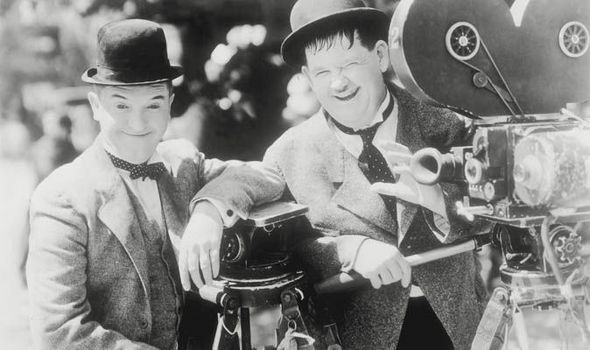 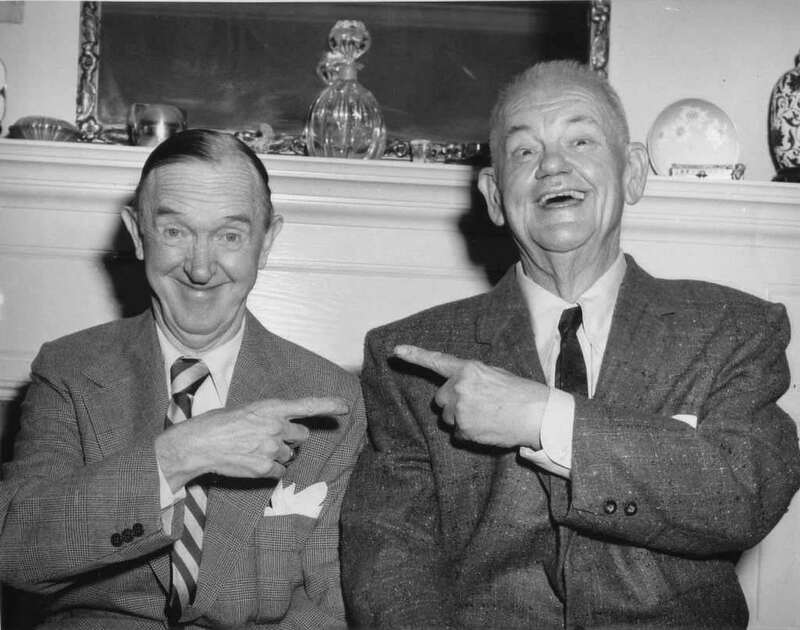 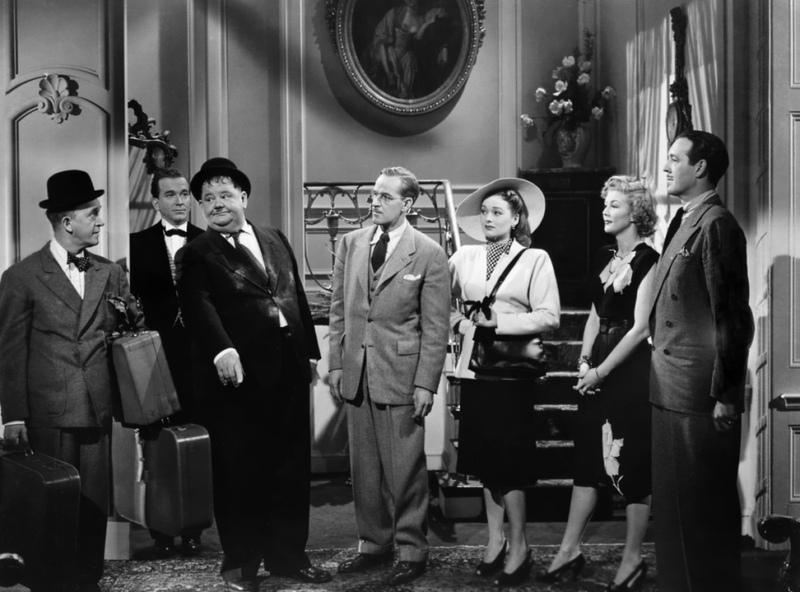 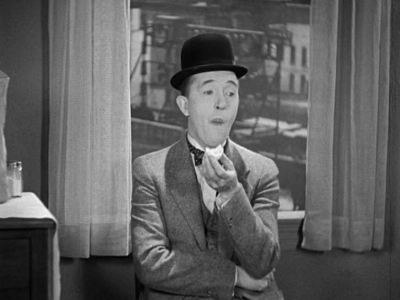 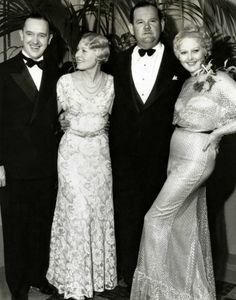 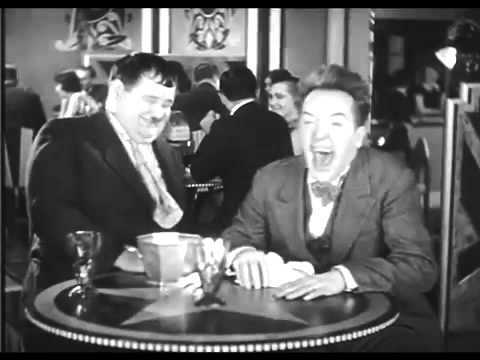 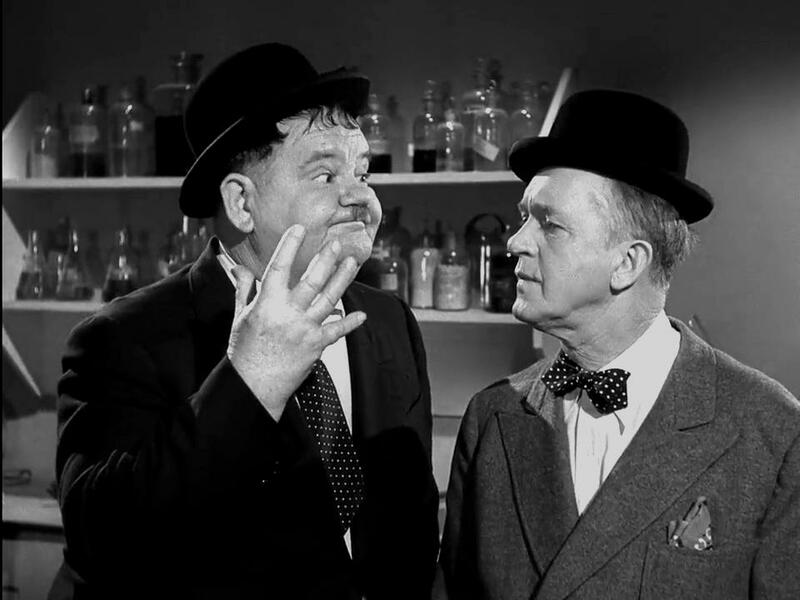 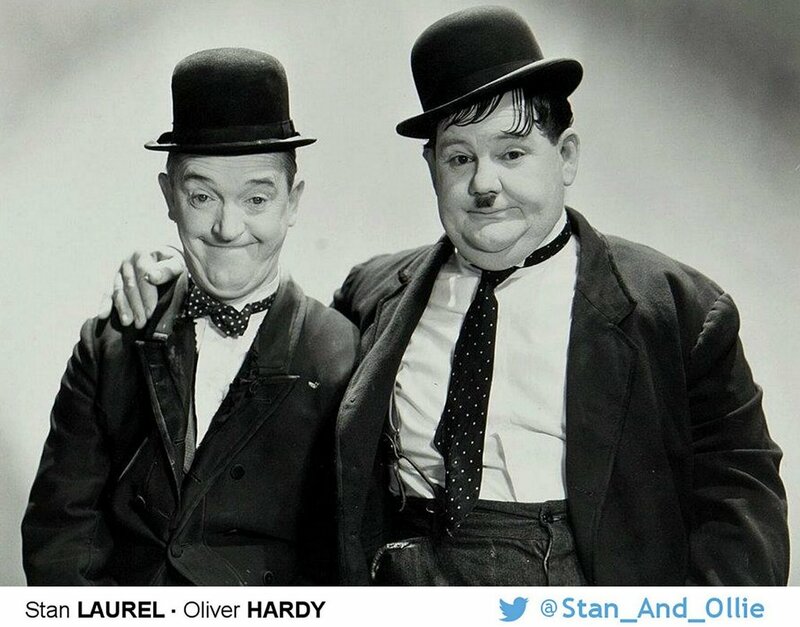 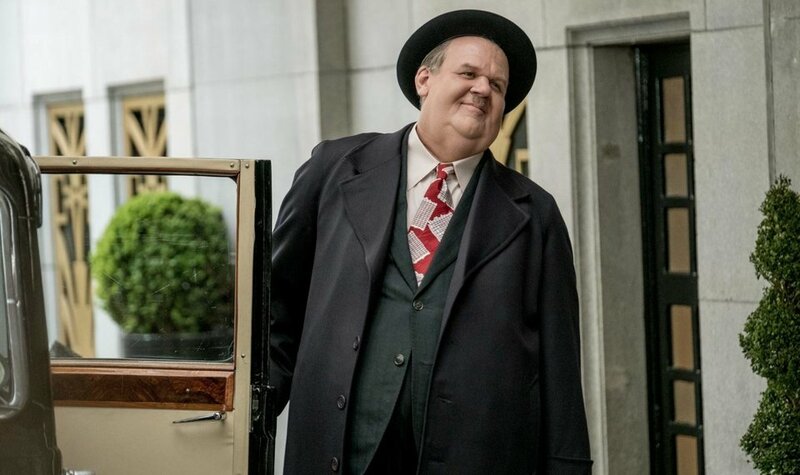 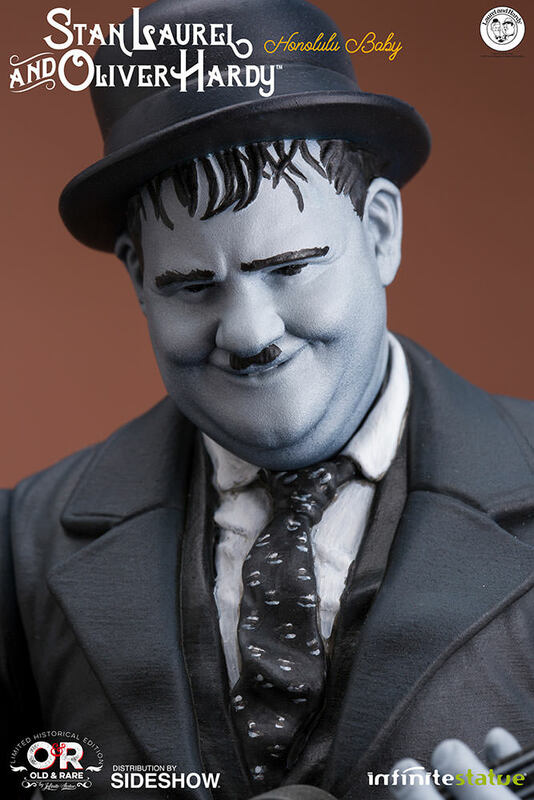 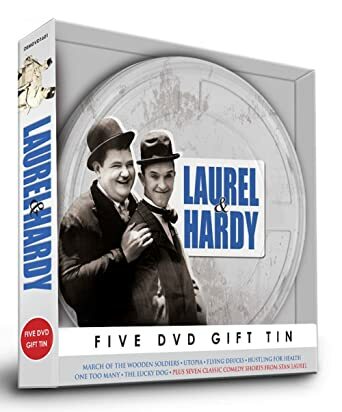 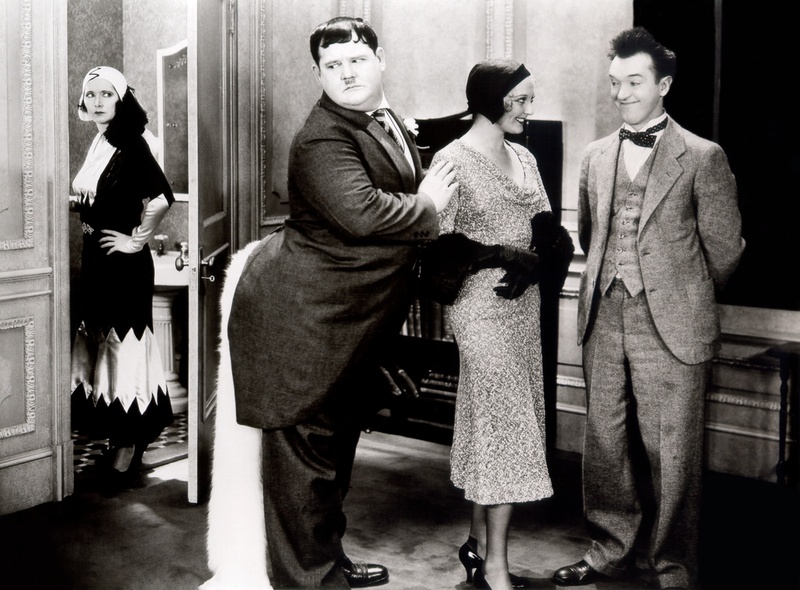 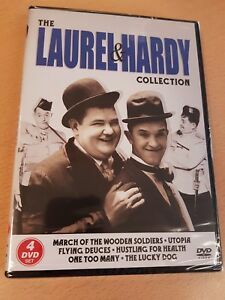 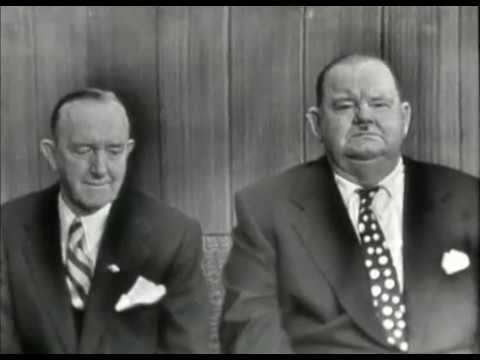 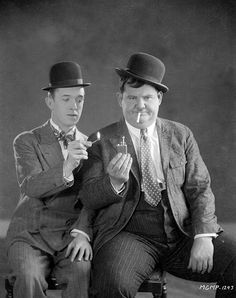 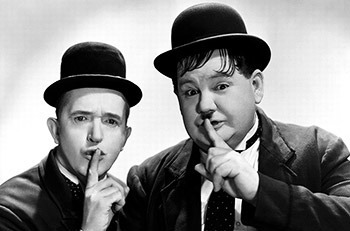 John C Reilly as Oliver Hardy and Steve Coogan as Stan Laurel.